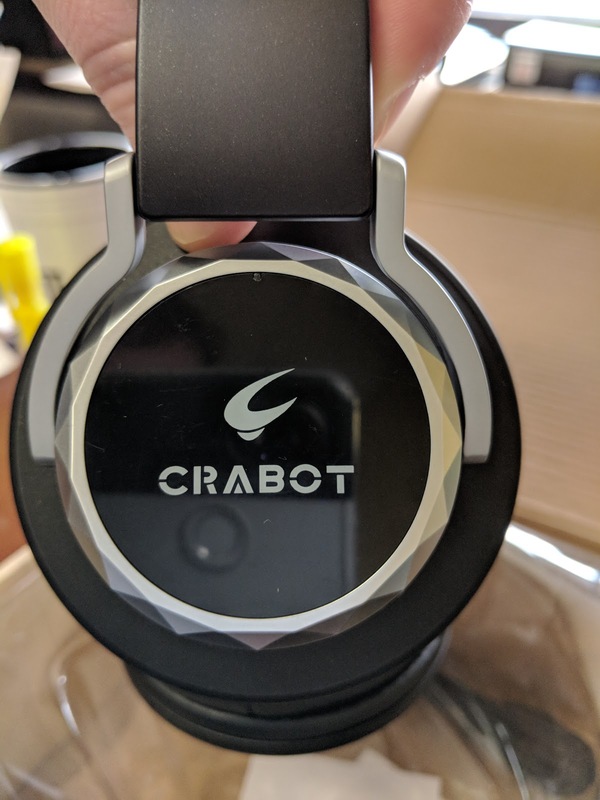 Just a note, I was able to purchase this in Canada from the .com, however since my order it's no longer shipping to Canada, and if you try to search it'll offer you the C3 for about the same price. I didn't really look over what the difference is, but I prefer the design of the C5. If you're in Canada, unless you have a US address to ship to you may have to look at the C3. Spring is just about in the air. The temperatures are above freezing lately so it means I don't mind walking around downtown lately. When I walk around, I love to have my headphones on. And apparently only walking around with them is acceptable as I suggested wearing them to the gym or for my run and my wife balked at that, apparently, you're not supposed to do that. 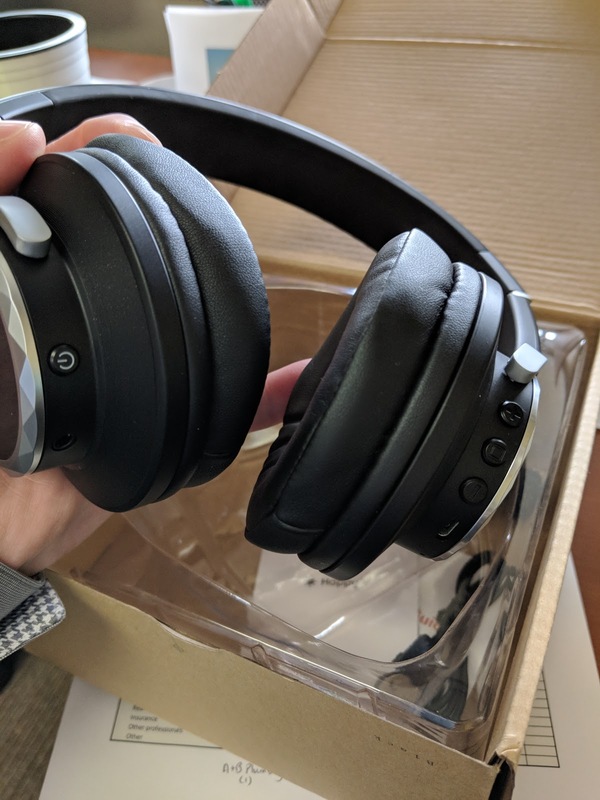 Anyhow, you want to use it, you're going to need a good set of headphones. 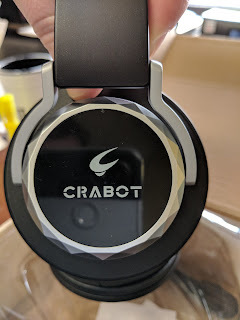 Today, I'm going to be sharing my review of the Crabot C5. Selling on Amazon.com for $58USD, it's on sale for like $33USD at the moment. 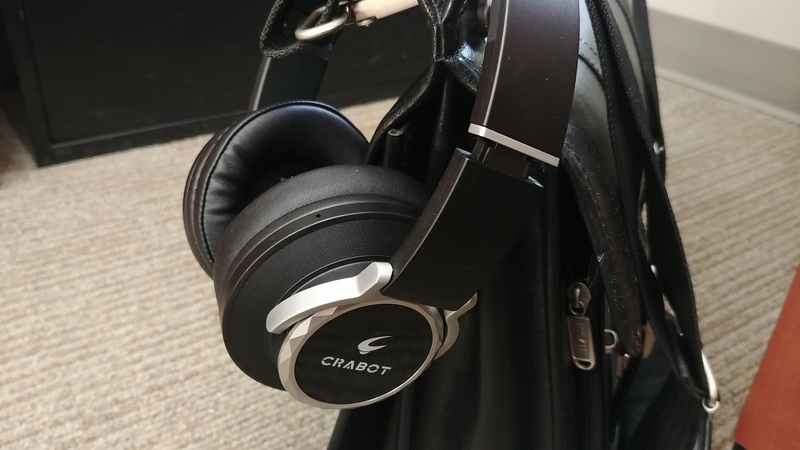 It's a cushy nice headphones, with a battery that is said to last 24 hours on Bluetooth (I'm dubious of that, but it seems to hold up well to the amount of play I've used over the past week). It also has a wired option to let it last forever. Aside from being nice and cushy, the speakers themselves have labels on the inside as to which side they are supposed to be for. It's big enough to see when you pick up so it's handy. The buttons are simple enough as well. They stand out readily and easy to find. 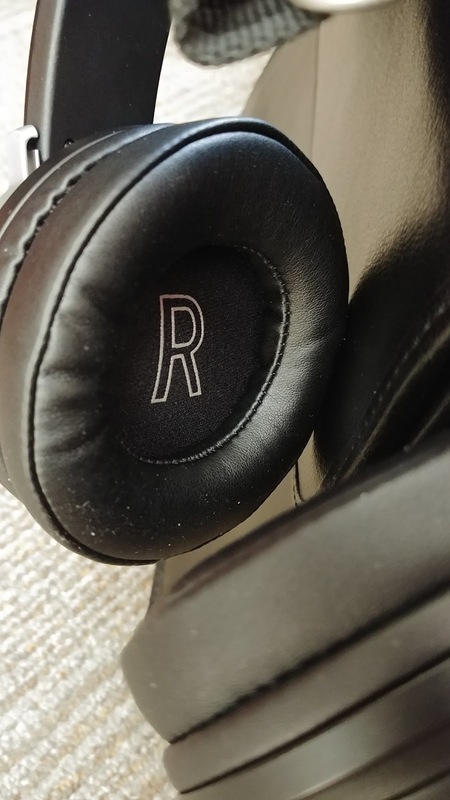 A small feature is the fact that I really appreciated was the fact that the power button is a separate button and is on the other ear. It's nice to have that differentiation. The other welcomed feature is that the Vol+ doubles as the Skip when you long press. I hate it when devices swap it so Vol- does it. Charging is done via microUSB, which I'm slowly running out of cables (well, not out of them, I have tons, just rarely keep them near a charger because I've moved to USB-C for the devices). Quality sound, just want more of it!